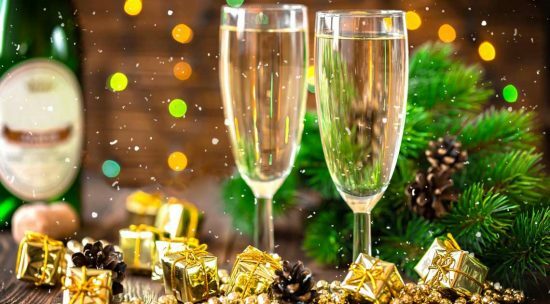 Ring in the New Year in style with C Lazy U’s famous New Year’s Eve party! 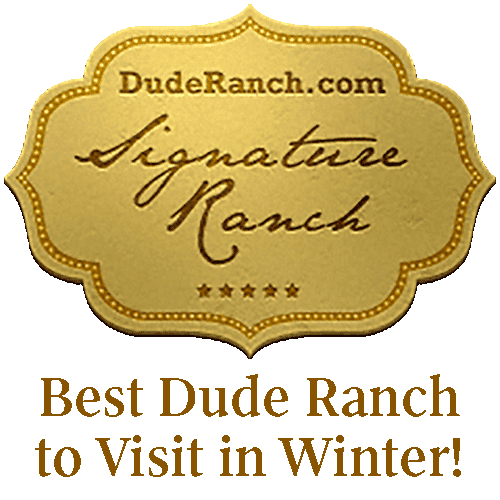 Suitable for families and couples, the ranch is a magical place to celebrate the end of a glorious year and make memories to last another. 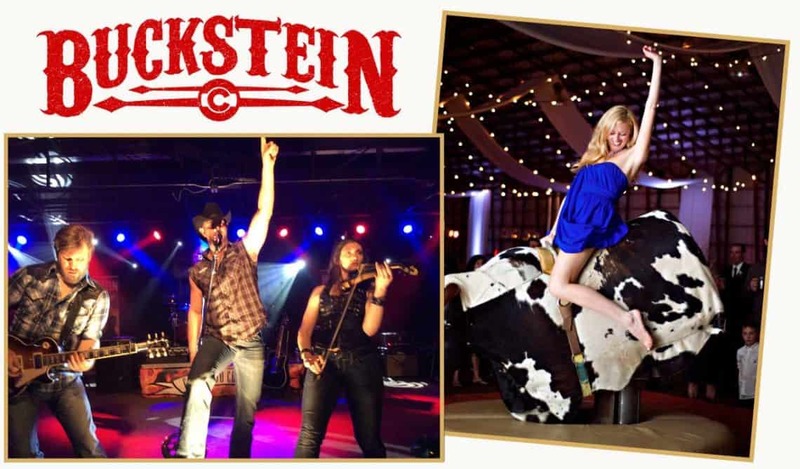 Our unforgettable bash on New Year’s Eve features live music by Buckstein and mechanical bull riding, plus dancing, refreshments and a champagne toast at midnight. There’s plenty planned for the evenings leading up to the big night: a live guitar show, carnival games, karaoke and ice hockey, to name a few. During the day, children spend time in our renowned Kids and Teen Program while the adults take their pick of our winter activities, such as horseback riding, cross-country skiing or snowshoeing. Of course, guests are free to spend their time at the spa or lounging by the fire – either way, this New Year’s Eve vacation starts you off on the right foot for the coming year. Instead of playing host or battling crowds to see the ball drop, RSVP to the New Year’s Eve party of the century at the C Lazy U Ranch! Rates: Regular rates apply and vary by cabin. Please contact our office at (970) 887-3344. Call 970-887-3344 today for rates & availability. Book soon as space is limited and our popular New Year’s Getaways usually sell out!